The accounts receivable definition is a current asset account on the balance sheet. Accounts receivable (A/R) is a mainstay concept in business. It also represents money owed to the company by customers who bought goods or services on credit. A proper accounts receivable explanation provides an insight into the everyday operations of the average firm. Basically, the customers already received the goods and services but have not yet paid for them, so the amount equal to the unpaid bill goes into the A/R account. It is considered a short-term asset account because the receivables are expected to be collected within one year or one operating cycle. Money in A/R is essentially an interest-free loan to customers. Accounts receivable accounting measurements are used in certain financial ratios as a measure to analyze a company’s liquidity. A company with an uncommonly high A/R amount may be having trouble collecting payment from customers. 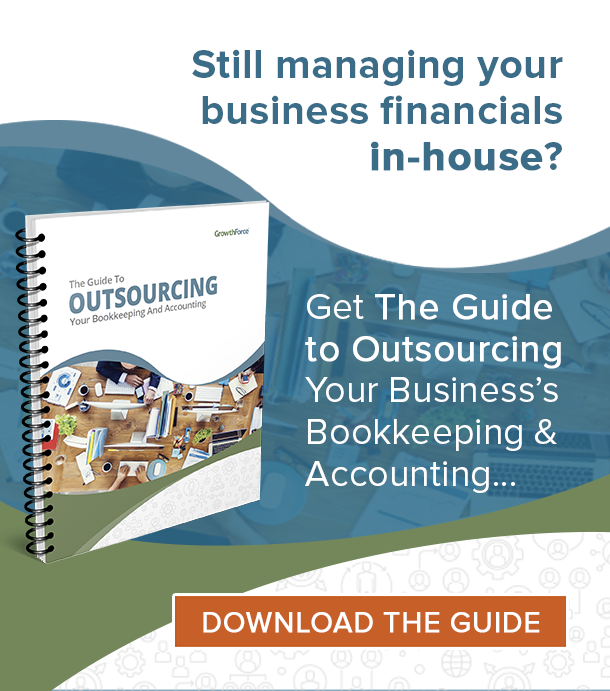 While a strong accounts receivable turnover ratio may indicate operational efficiency in the company. A company can manage receivable accounts by relaxing or tightening its customer credit standards. Tightening credit standards can shorten the collection period, but it may also discourage purchases. Relaxing credit standards, on the other hand, may stimulate sales, but increase the chance of having late payments or uncollectible accounts. A controller should be on hand for this type of A/R analysis. An accounts receivable formula does not exist as such because A/R are merely purchases, on credit, which have not been paid yet. The rate at which these receivables turnover, however, becomes very important. 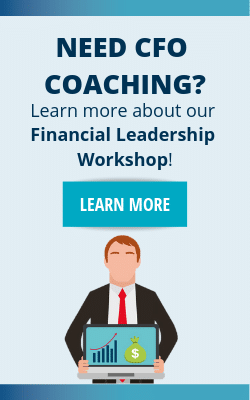 It is especially important with businesses which must maintain consistent cash flows. For example, Cathryn is a starting a business which sells industrial equipment. She has worked in the field for a long time and is considering the option of offering credit sales to her customers. Cathryn begins her decision making by looking at her competitors. Finding that some do and some do not offer trade credit, she continues. She then looks at her proforma financials and cash flow statements. She decides that it is not important to sell a product if cash does not come in an expectable pattern. Cathryn then looks back at the market to evaluate the customer. Would credit make or break her deals? Would this person have any expectations on credit? She looks deeply into the mind of her purchasors and creates a plan. Cathryn decides to offer credit sales to customers. She will use 2/10 net 30 terms to keep payment cycles short. She is also considering a late payment penalty. Cathryn is satisfied because rather than offering a basic payment package she is thinking strategically. Cathryn is confident that if she can understand the mind of her customer, then her business will succeed. 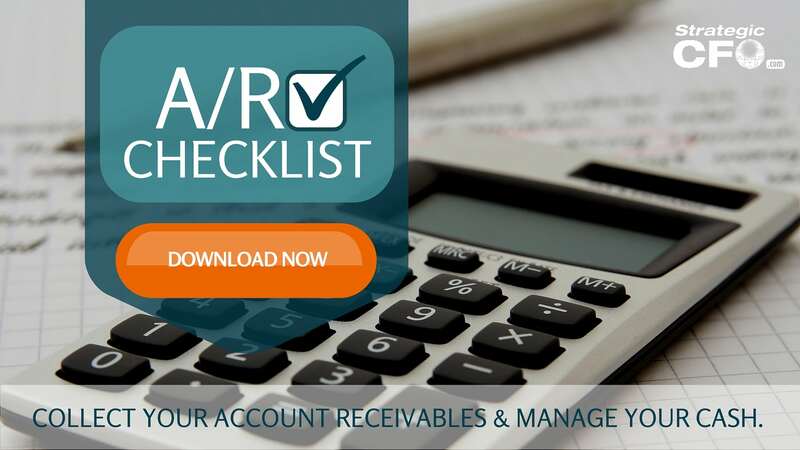 If you’re like Cathryn trying to decide how to collect account receivables, then download our free A/R Checklist to see how simple changes in your A/R process can free up a significant amount of cash.